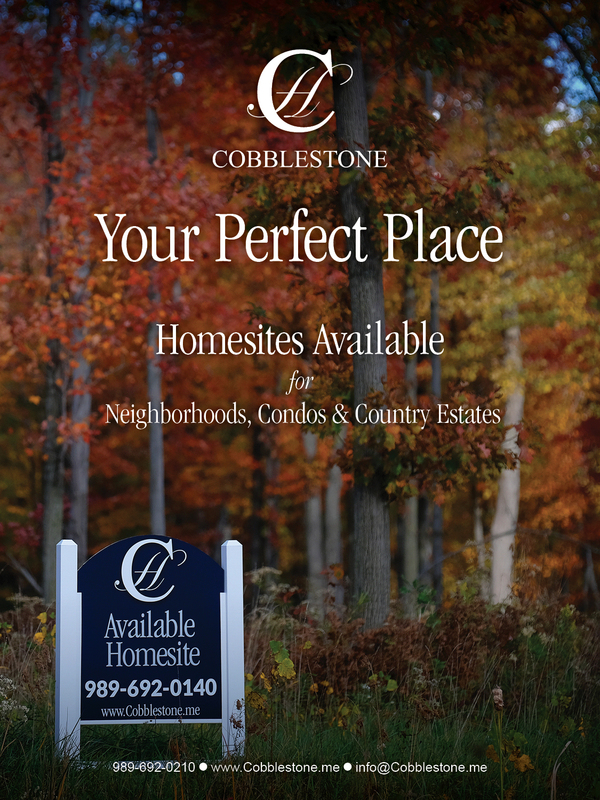 Cobblestone Homes leads the way in building luxurious, high-performance homes where memories are made and families are nurtured. In the Great Lakes Bay Region, we lead the way in innovation and craftsmanship. 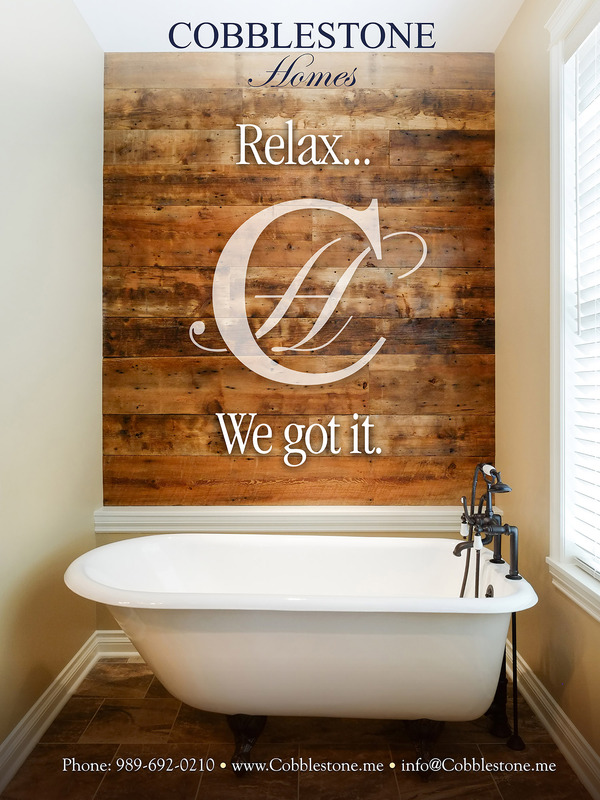 Our process helps you customize your home so it perfectly suits your needs. 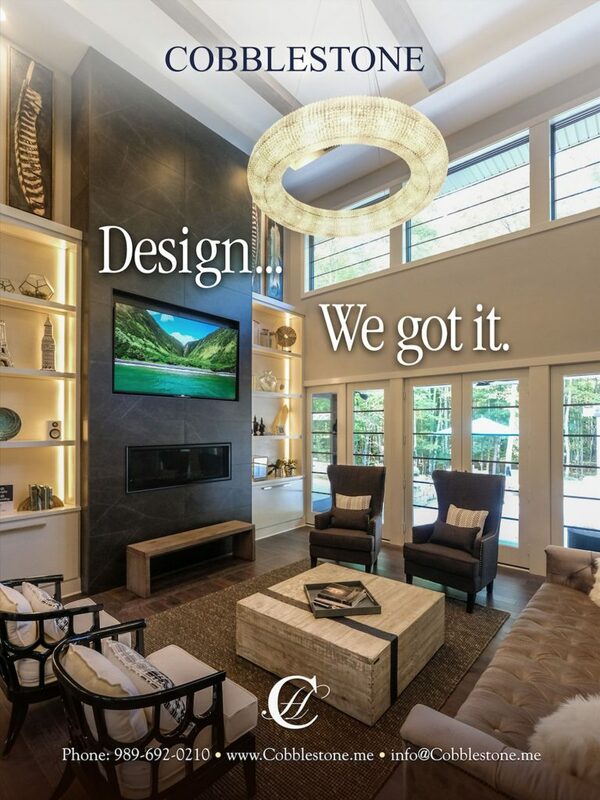 From concept design to interior design, we have the expertise to help you every step of the way. 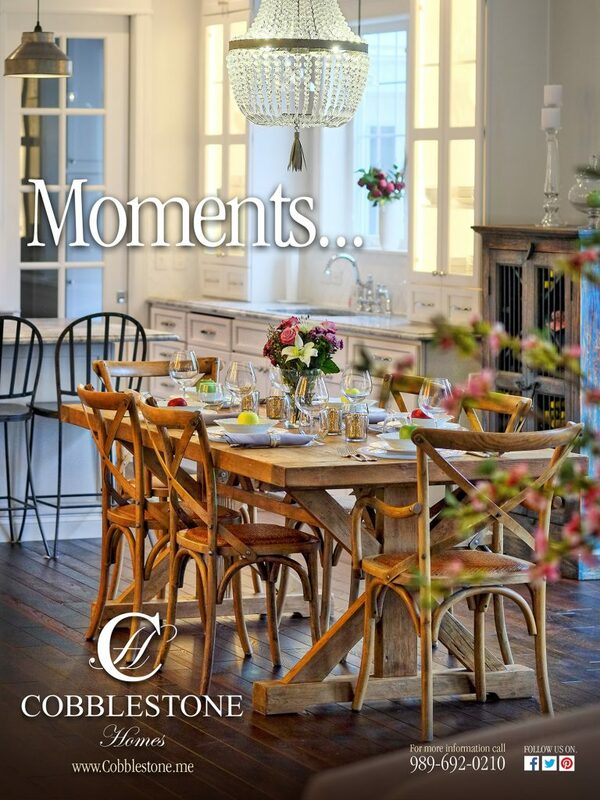 At Cobblestone Homes, we are passionate about what we do. 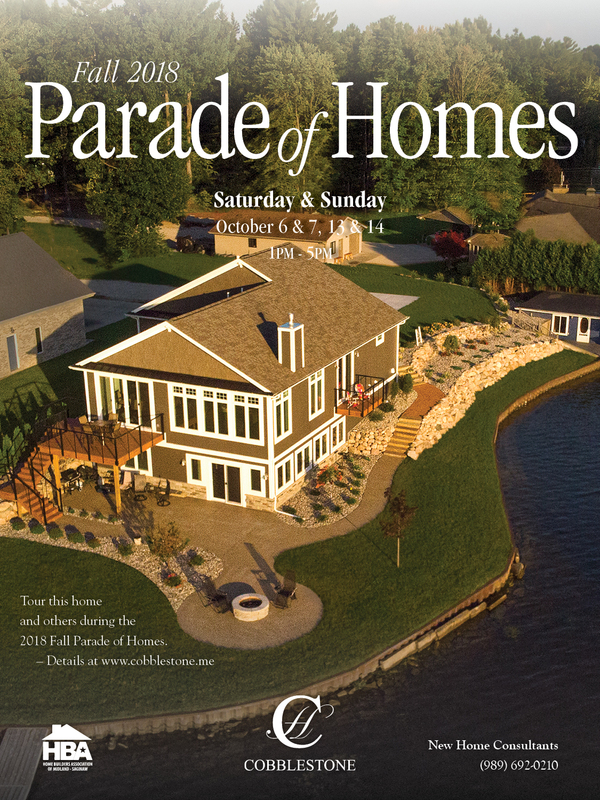 In turn, we hope to share that passion with you throughout the creation and building of your dream home in Midland, Bay City, Saginaw and beyond. 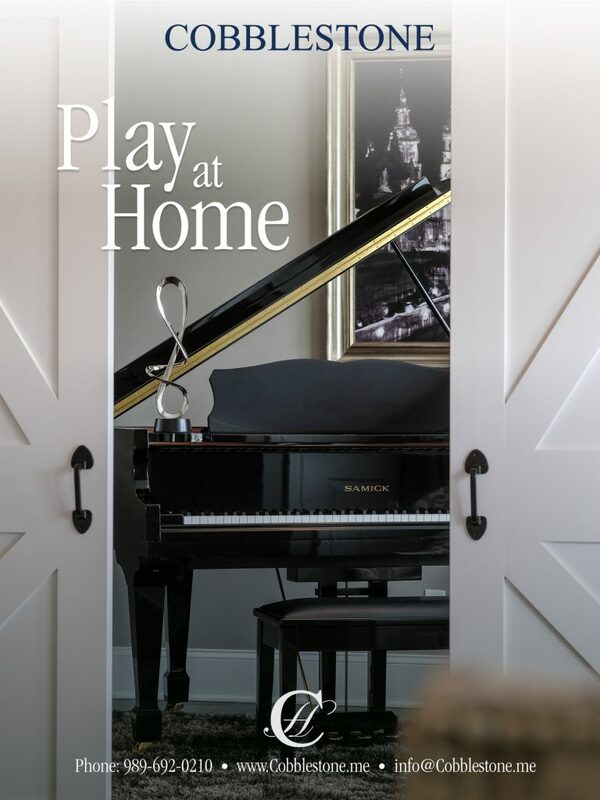 Your home, your way. That’s the Cobblestone difference. We had heard horror stories about building a new home. This was an amazing experience! We had fun and felt like we were hanging out with friends! As a matter of fact, we have missed our interaction with Cobblestone. That says a great deal about our experience. This was an amazing experience! 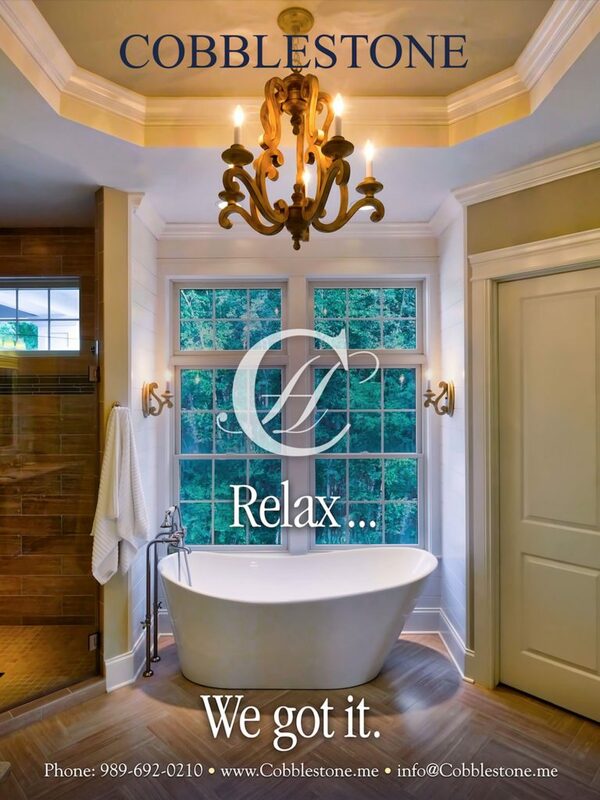 We are very impressed and satisfied with the exceptional construction and quality of the home. 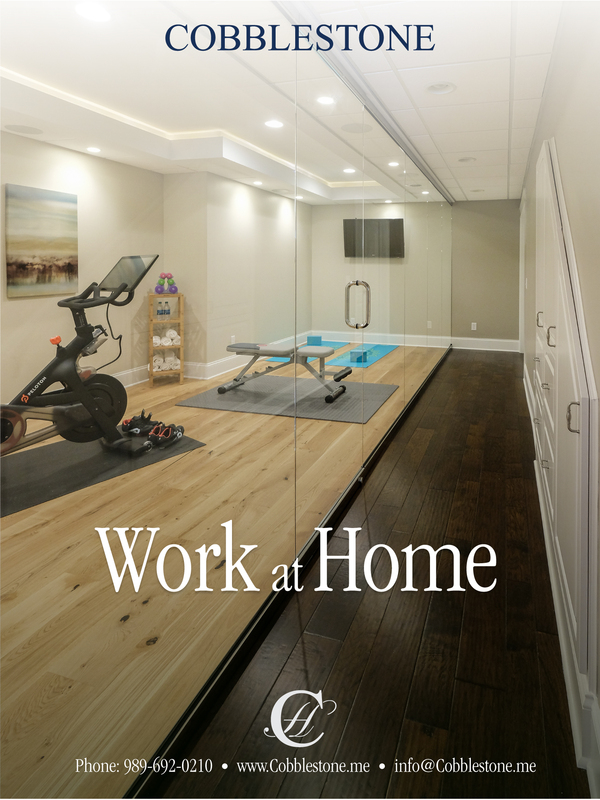 We have examined many homes for purchase over the last 30 years and this home is the best construction we have seen. 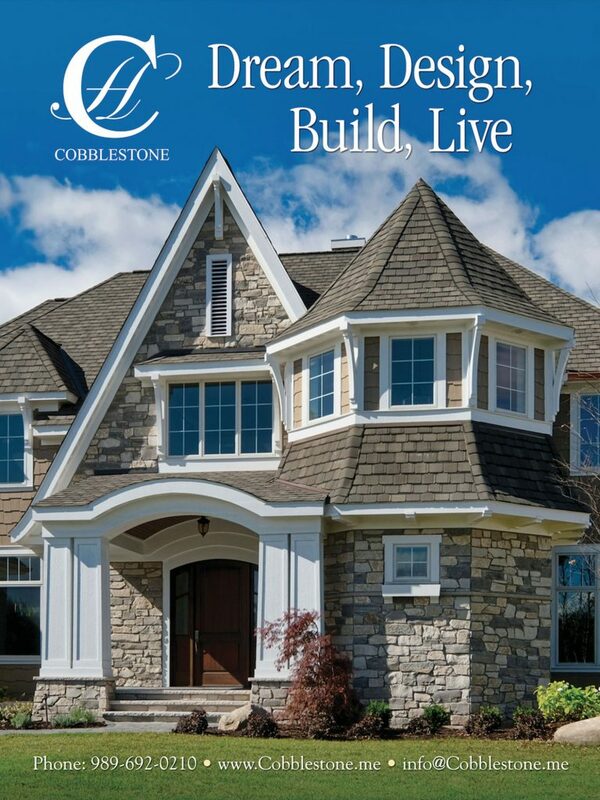 We are also impressed with the background material we researched about Cobblestone Homes. Kelly O’Brien was fantastic! We felt very confident with her from the start. After our first meeting with her, we knew we were dealing with the right company. Jennifer Sanchez is amazing! She helped us make decisions on the style and colors of our house and we could not be happier. Ashley Semp is awesome!